The Plantation Industries Ministry plans to give a bailout package to tea smallholders affected by the recent floods, including free plants and income support, while steps are being taken to introduce a new insurance scheme as a long-term coping strategy. 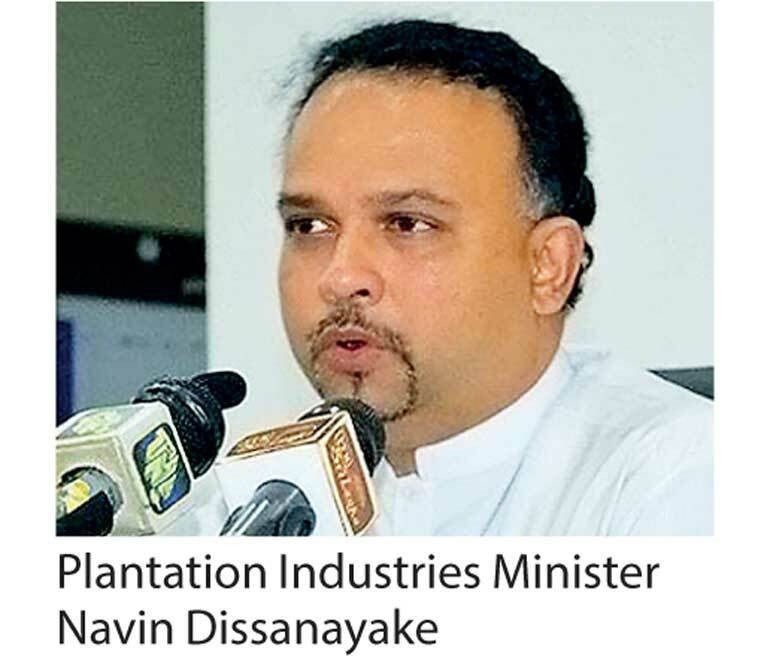 A paper outlining three major steps to be taken as immediate measures to help close to 100,000 smallholders in four flood-hit districts is to be presented to Cabinet within the next three weeks, Plantation Industries Minister Navin Dissanayake said. The total package is estimated to cost close to Rs. 600 million in total. However, final estimates are to be completed within the next five days, the Minister told Daily FT. 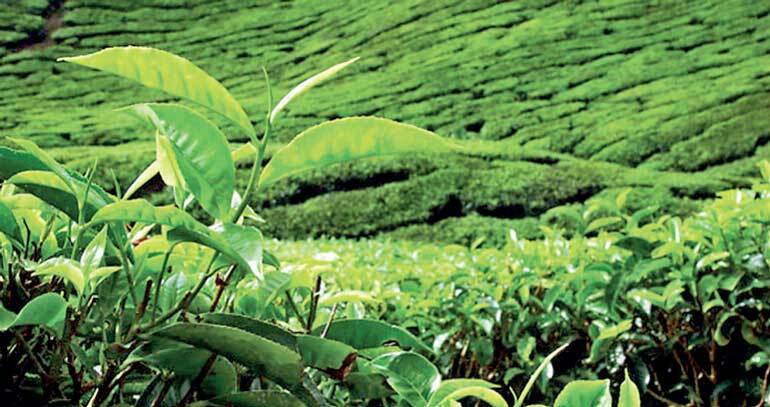 The Ministry proposes to replace damaged tea plants free of charge to help the smallholders get back on their feet. To expedite the process the proposal will also include a waiver of a regulation that requires the soil to be prepared and approved by authorities, a process which spans 18 months. “The regulation takes time so we are considering overlooking it for the reconstruction project only. So if the plants have been uprooted during the flood then the soil will be considered ready for planting immediately,” Dissanayake explained. Further, compost and fertiliser products needed by smallholders in flood-affected areas will be given free of charge under the program, he said. The Ministry will also give income assistance to smallholders whose crops have been completely destroyed. The support will be extended for three months once approval for the proposal is given. The decision is estimated to cost the Government Rs. 140 million in total, the Minister said. As a long-term buffer to mitigate damage and income loss for smallholders, the Ministry is drafting a policy to develop a new disaster insurance scheme. The insurance fund to be set up with the contributions of the smallholders is to be independently managed by a board of six members. “The contribution can be deducted based on the sales done by the smallholders. Once the fund grows the board can look at investment options and manage it,” he said. The Minister expects the move to reduce the burden on the Government in giving bailout packages after every disaster. “This has to be implemented as the Government cannot always afford to spend on post-disaster assistance for the industry,” Dissanayake said.